and most common types of scars. 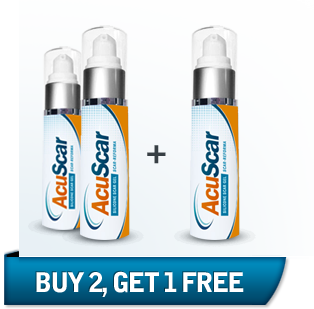 AcuScar™ uses a select blend of silicone ingredients to help combat the effects of scarring, as well as temporarily assisting to help reduce the discomfort, redness, itchiness and swelling associated with a scar. 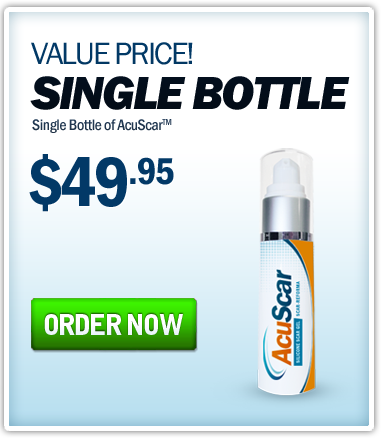 AcuScar™ is formulated with 100% silicone ingredients. 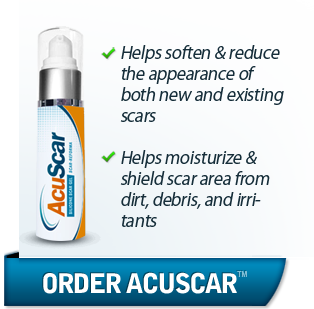 However, unlike other typical scar management options, AcuScar™ does not use silicone sheets which can be bulky and awkward especially in visible areas such as the face. 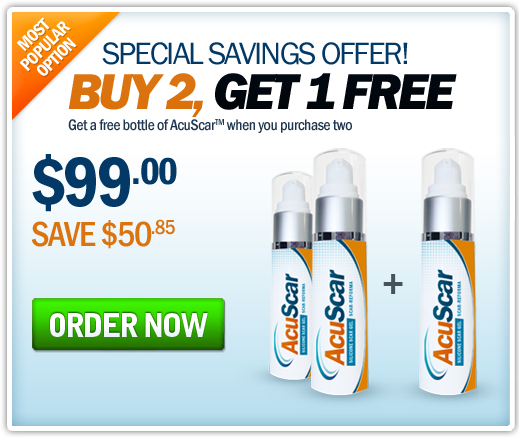 AcuScar™ allows the user to place a precise amount of gel directly on the scar area (in a thin layer), the gel is then massaged and any excess may be wiped off after allowing a few minutes to absorb (as product may not fully dry), this helps the user go about their normal daily routine without the need of worrying that others may see the scar gel. 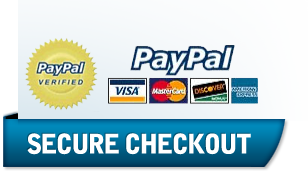 If needed, the user may also apply cosmetics or sunblock over the area without affecting the efficacy of AcuScar™.